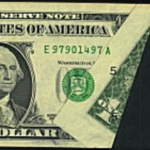 One of the most often asked questions about paper money is about notes that are labeled “Silver Certificate.” These notes look similar to the standard bills that we see everyday except that the words “Silver Certificate” appear above the presidential portrait. Can silver certificates be redeemed somewhere for their “silver” value? 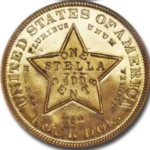 The answer is no, not for silver dollars and not since the Congress of the United States stopped redemption of silver certificates on June 24, 1968; but the “legal tender” part of the Obligation is still valid, and all the $1, $5 and $10 silver certificates can be spent as regular money. 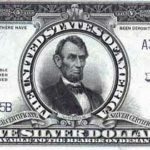 Since silver certificates are not made anymore, some of them have a premium value to collectors and dealers. For example, if your $1 silver certificate has the date 1928, it is worth about $10 to $12. 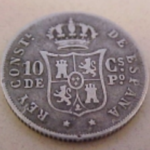 If it is 1928 with the letter “C” after the date, it is worth about $50. 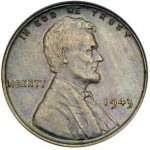 With the series date 1928D, about $20, and with the series date 1928E about $150. Most of the 1934 and 1935 series $1 silver certificates are only worth face value, but can bring a small premium if they are in new condition. Of the $5 and $10 silver certificates, the 1933 $10 is worth at least $1500 and the 1934B $10 about $30.